The season for giving signifies the essence of Chinese New Year! In this year of the Rooster, G&L Surgical went out to recreate the spirit and the festivity of Chinese New Year. Conceptually our aim was to reach out directly to people and households in need to touch their lives. To facilitate their basking in the joy of the festival and to stimulate hope and belief that this coming year will be beautiful! 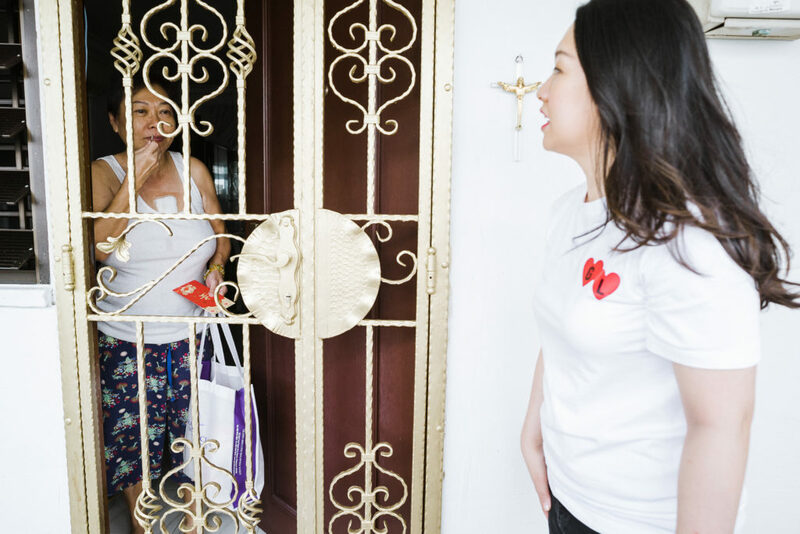 We hand delivered daily necessities like food supplies and an NTUC cash voucher to 50 households that required assistance. 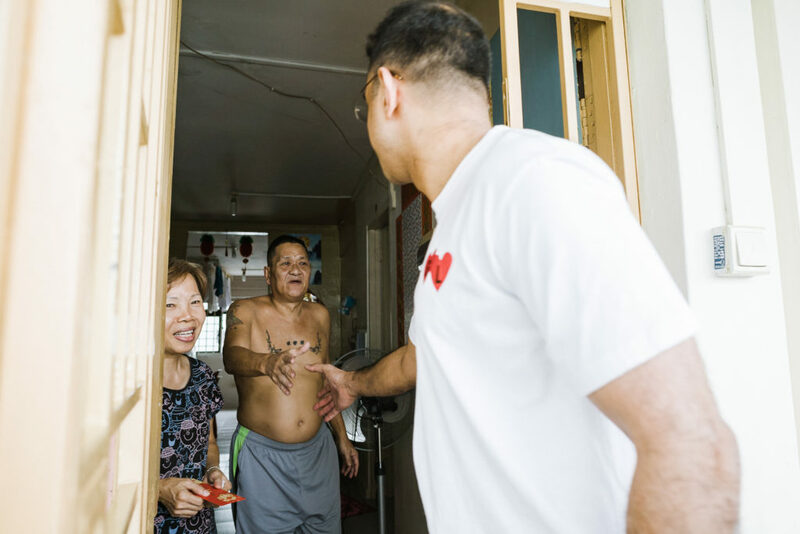 We made it a point to spend a little time with everyone to hear a little of their story and vitally, to enquire if they needed further assistance. We also aided them with help to find government grants and other necessities that the household required not could not afford. 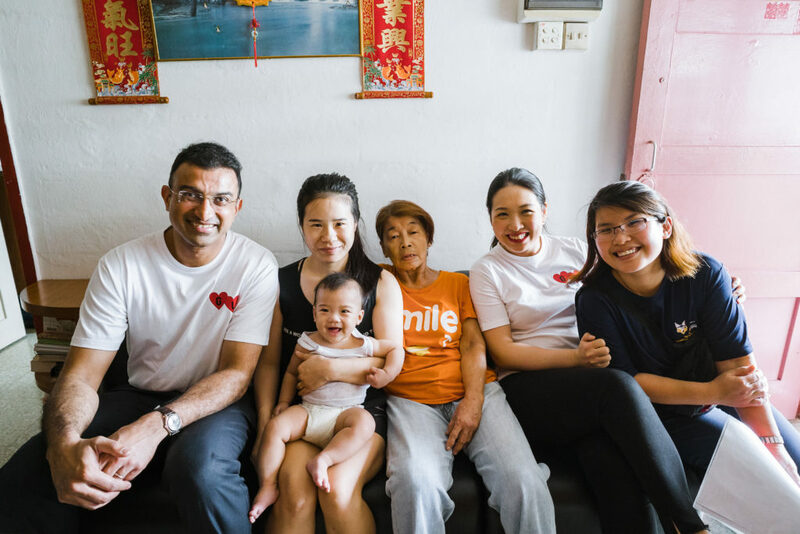 For example, we sponsored adult diapers to an elderly man looking after his elderly father who is bed bound, milk powder to a young toddler whose parents could not afford it and diabetic syringes to a person with type 1 diabetes on insulin injections. The happiness and appreciation of the people we visited touched OUR hearts very deeply and we hoped that they felt the same way as we did! G&L Surgical also adopted some of these aid programs on a longer term basis with monthly pledges. It was an unforgettable Chinese New Year for all of us involved and we were all enriched tremendously in this joyous day! G&L Surgical wishes everyone a wonderful and prosperous Chinese New Year!